Who would invest in a Greek bank? Would you buy a Greek bank? 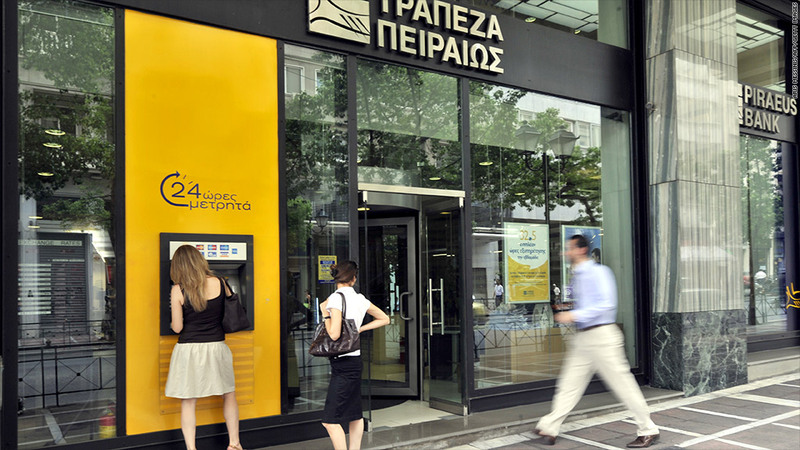 Piraeus Bank is looking to raise as much as 260 million euros from international investors. If a Greek bank came knocking on your door and asked for money, would you consider? That's the question facing investors as executives from Piraeus Bank, Greece's largest bank by assets, look to repair its funding in the wake of the country's near financial collapse. Three years since Greece was granted its first 110 billion euro bailout by the EU and International Monetary Fund, Piraeus has convinced two European banks to take equity stakes and is on a roadshow to find other backers. Deputy CEO Anthimos Thomopoulos, in charge of operations at Piraeus, says Greece is turning a corner and investors have reacted positively to the pitch. "It's been surprisingly positive. Surprising because we have come from a very, very low level," he told CNNMoney. After six years of recession, the country is expected to return to growth in 2014, according to the latest forecasts from the European Commission. Piraeus is focusing on raising money from investors familiar with the Greek story, said Thomopoulos. 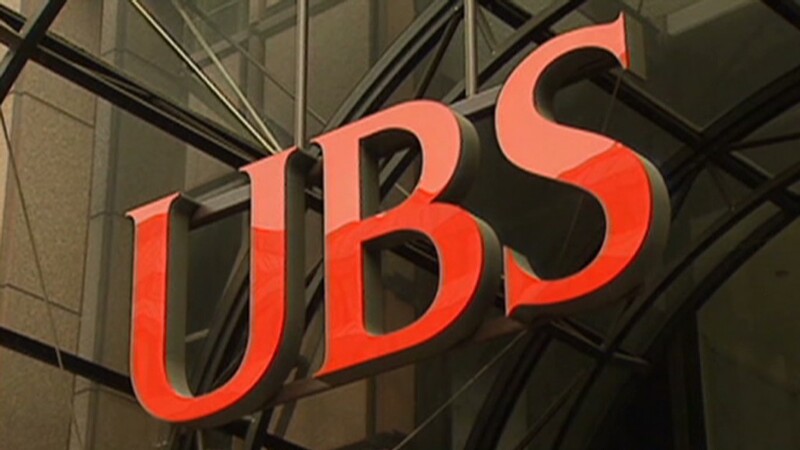 The bank has been meeting hedge funds and institutional investors in an effort to raise as much as 260 million euros over the next month by issuing new shares. "Piraeus is a bonafide investment case," said Thomopoulos, arguing that his bank is best positioned "in every metric that matters" compared to its peers, which include Alpha Bank, National Bank of Greece and Eurobank. Yannick Naud, a London-based money manager at investment firm Glendevon King, agrees that the bank, and the country as a whole, may be through the worst. "This is a sharp turn around from less than six months ago when the entire capital market was closed to most Greek companies," he said. The upcoming rights issue could be attractive to brave investors. But Naud warned that the shares are likely to be volatile and investors should brace themselves for a bumpy ride. Piraeus has been busy over the last few months acquiring distressed banks and other financial assets, including some shed by Cyprus' banks as a condition of its bailout. In the last six months, the bank also agreed to take over the Greek branches and operations of French banking group Societe Generale and Portugal's BCP Millenium in exchange for shares. SocGen will own a 0.5% stake in Piraeus. BCP will own a 4.7% stake. The deals, worth 570 million euros, allowed Piraeus to avoid nationalization and meet the minimum capital requirement for tapping billions of euros in EU bailout funds. Despite the recession, which has slashed gross domestic product by 21% since 2009, and jaw-dropping unemployment levels, the European Commission expects 2013 to be a turning point for the country. "The bank recapitalization process and the overall stabilization of the economy are setting the preconditions for a return of capital to the country," it said earlier this month. The latest official data shows the country's unemployment rate is 27%. Youth unemployment has reached 64%.